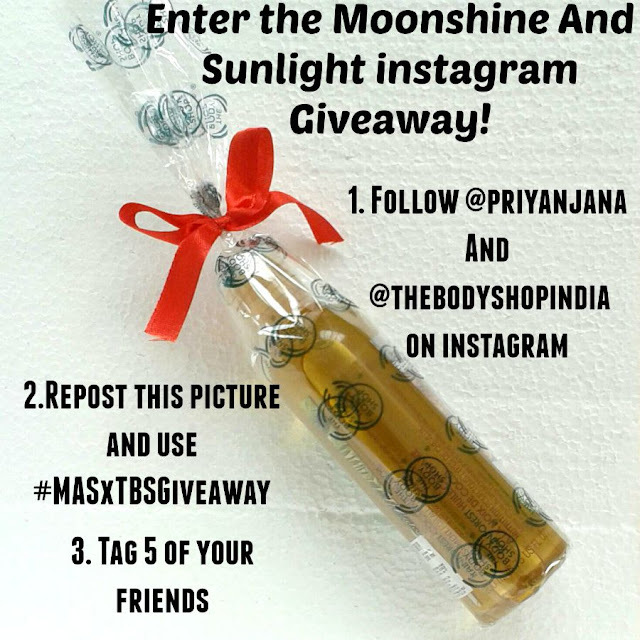 I am back with one more giveaway and this time I am giving away the Rainforest Coconut Oil from The Body Shop. The Giveaway is live on my instagram page and full details are given there. So what are you waiting for? Enter the giveaway noooooooooooowwwwwww!! It is my Birthday month and you guys are going to get lots of gifts!